Didn’t make it to an event or workshop in 2011? Don’t worry! Here is a list of some of what is coming up early in 2012. During this workshop you will learn how to effectively use positive discipline and limit setting, to help your child begin to internalize “the rules” and learn self-control. We will discuss how consistency helps children feel safe and builds self-esteem, as well as how it reinforces discipline and limit setting. 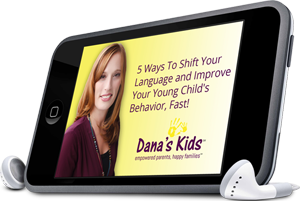 You’ll learn about developmentally appropriate expectations and think about your child’s temperament and your parenting style. 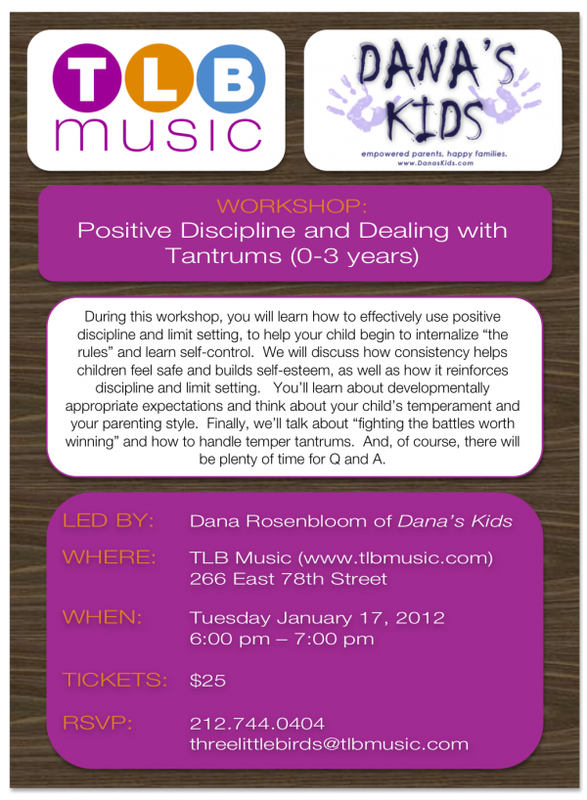 Finally, we’ll talk about “fighting the battles worth winning” and how to handle temper tantrums. And, of course, there will be plenty of time for Q and A. 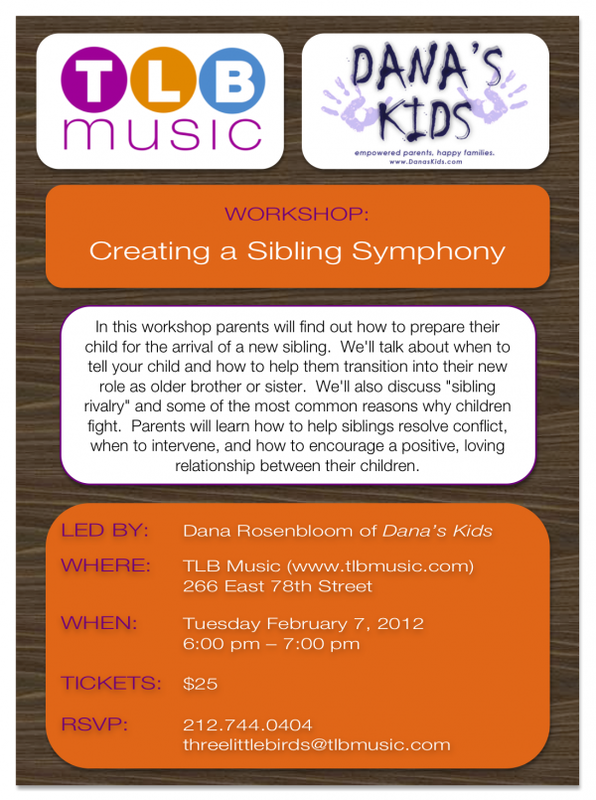 In this workshop parents will find out how to prepare their child for the arrival of a new sibling. We’ll talk about when to tell your child and how to help them transition into their new role as older brother or sister. We’ll also discuss “sibling rivalry” and some of the most common reasons why children fight. Parents will learn how to help siblings resolve conflict, when to intervene, and how to encourage a positive, loving relationship between their children. 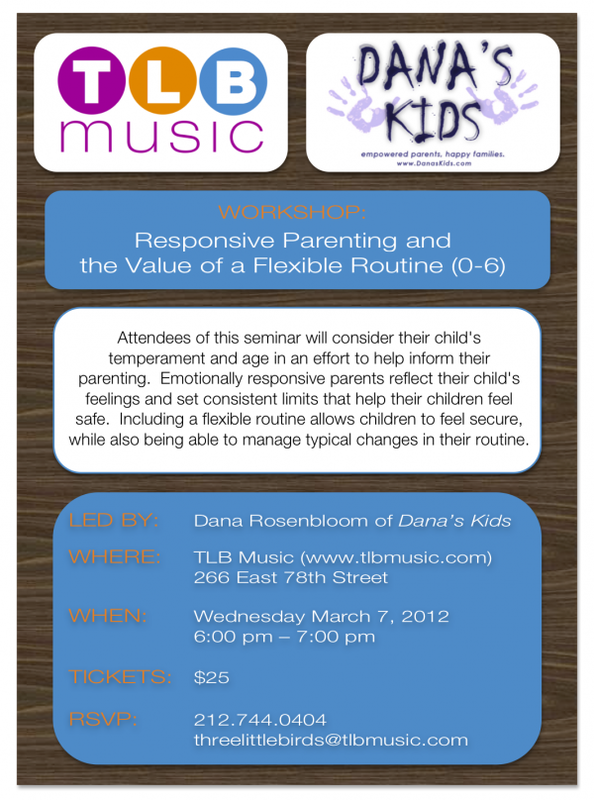 Attendees of this seminar will consider their child’s temperament and age in an effort to help inform their parenting. Emotionally responsive parents reflect their child’s feelings and set consistent limits that help their children feel safe. Including a flexible routine allows children to feel secure, while also being able to manage typical changes in their routine. This entry was posted in Dana's Kids Workshops, Events, New York City Parent workshops, NYC parent workshops, parent workshop, parenting, parenting workshops NYC, parents and tagged child development, developmentally appropriate, NYC parent support, NYC parenting workshops, parenting, parenting workshops NYC. Bookmark the permalink.